If you or any of your friends have mobility issues, know that the south of Spain’s got you covered! Find out the best wheelchair-accessible beaches in Andalucia and discover all the destinations you can travel to and make the most of the fabulous Andalusian weather conditions all year round. The wheelchair-friendly beaches are those that are provided with services and infrastructures that allow people with reduced mobility to spend a day (or the entire holiday) at the beach. They usually have footbridges, amphibious chairs (characterised by massive plastic tires that can go on sand) and adapted toilets with showers among other amenities. Andalucia doesn’t lag behind and provides the visitors with a mobility impairment with several beaches spread in its five seaside provinces. Take a look at those mentioned below and remember always to double-check the information and, before getting to any beach, take note of the closest Red Cross and other services, such as pharmacies and hospitals. This beach is provided with various services that make it accessible for people with reduced mobility. There are ramps to get to the sand and water from the promenade. Bannisters and adapted toilets are provided on the beach, as well as easier access to the surveillance and first-aid areas. Parking for people with reduced mobility are located right next to the promenade, and the beach now relies on a service that allows those with a physical disability to bathe. There are two types of services: one relies on the family of the person with reduced mobility, who is provided with an amphibious chair (every day from 11 am to 9 pm). The other depends on the lifeguards (Tuesday and Thursday, 12 pm – 2 pm) and it’s available at Bajo Guía area. The beaches of Playa Central and Playa de la Gaviota are some of the best wheelchair-accessible beaches in Spain. Wooden footbridges lead from the promenade to the sand, where you can find amphibious chairs to bathe in the sea and technical assistance. Toilets and showers adapted for people with reduced mobility are located along the promenade, and on the sand, you will also find a shadowed area. Both beaches are also provided with nearby free parking lots, which are adapted for people with reduced mobility. Other beaches in Isla Cristina that are wheelchair-accessible are the beach of Urbasur and the beach of La Redondela. This beach has been declared as the best wheelchair-accessible beach in Andalucia in 2016 by ThyssenKrupp Encasa, which held a competition in which tourists had to vote their favourite accessible beach in Spain. Besides, the beach is provided with the Certificado de Accesibilidad Universal (Universal Certificate of Accessibility), which guarantees the access and the use of all the services to people with a mobility impairment. This beach features various amphibious chairs, parking lots and prepared staff. The beach of Punta Umbría is provided with several footbridges leading to the water, even when the tide rises. 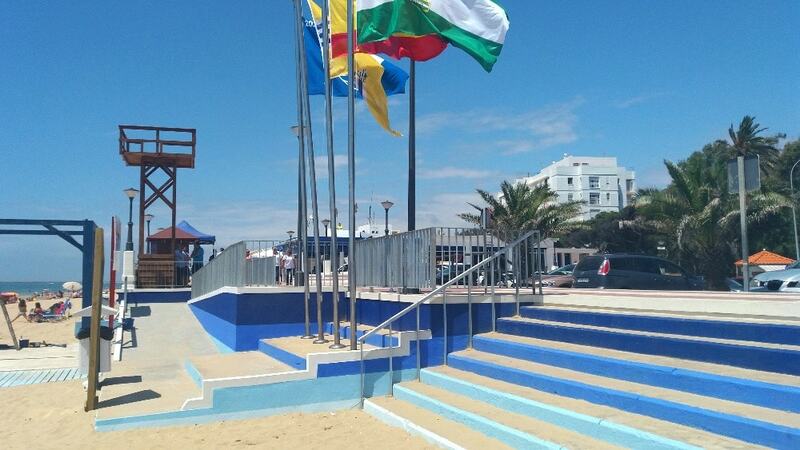 Two new footbridges from the promenade to the wet sand were inaugurated in August 2018, thus making the areas of Puntamar and Altair completely accessible for people with reduced mobility. Besides, the beach features shadowed areas with parasols and pergolas, amphibious chairs and new rescue posts. The urban beach of Valdegrana is provided with parking lots reserved for people with reduced mobility, as well as footbridges leading to the beach, several amphibious chairs and wheelchair-friendly shadowed area. Technical assistance is available 10 am – 3 pm. An adapted toilet is also provided, with showers and bannisters. 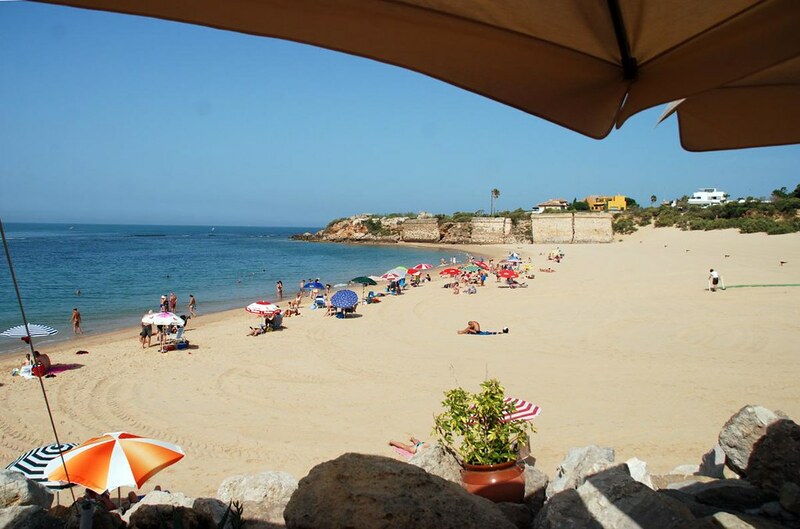 The Beach of la Muralla lies at the foot of the 16th-century castle of Santa Catalina, near Puerto Sherry. It has a chiringuito, toilet and an amphibious chair. This area relies on a technical and rescue team to look after those who want to spend a quiet day at the beach. Specifically, the beach of El Rinconcillo is provided with footbridges; a plus is the nearby parking lot and the chiringuitos on the beach. 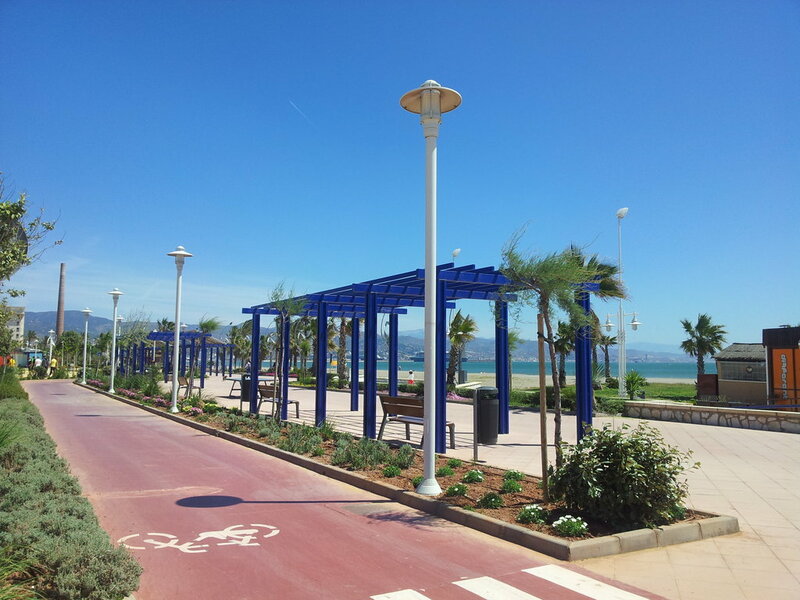 You can access this beach, which lies on the west side of Malaga city, from the nearby promenade, where the showers and toilets are also located. The beach features amphibious chairs, ramps and child-friendly areas. Besides, you will also find installations that help people with auditory and visual disability to enjoy their stay. La Cala of Mijas has converted in one of the references for those who want to enjoy crystal-clear waters and have some kind of physical disability. Monitors and rescuers are present on the beach to ensure easy access for everyone. Besides, various services like hammocks, amphibious chairs and shadowed areas are also available. 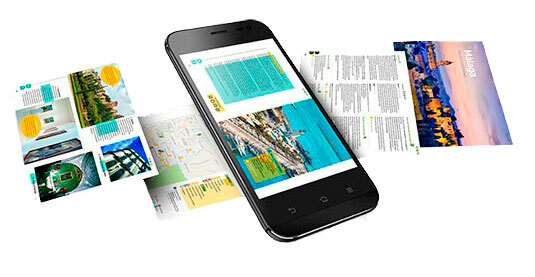 Click here for more info (Spanish and English). The beach of El Faro is also provided with services for people with reduced mobility, which include showers and toilets, parking on the other side of the road and access to the seashore via footbridges. Check out all the info related to this beach by clicking here (info in Spanish and English). One of the most renowned beaches in the province of Granada is Calahonda, which belongs to the town of Motril. In 2014, it was awarded the Q de Calidad Turística, acknowledging the cleanliness of its waters and its accessibility for people with reduced mobility. In fact, you will find showers and toilets, amphibious chairs and crutches, footbridges and technical assistance to help all family members to enjoy the crystal-clear waters of this beach (the Blue Flag testifies such characteristic). What might be the only downside is the gravel that characterises this beach. Two other beaches that are adapted for people with reduced mobility are the beach Pelaillo (as the beach of Ponente is also known) and the beach Granada. They are provided with several services, a promenade and a children area (the latter belonging to the beach of Ponente). Both beaches also rely on amphibious chairs and crutches, footbridges to reach the seashore, NOVAF machine, toilets and showers. This beach features all kinds of services to ensure you and your family make the most of your holidays. It’s been awarded the Q de Calidad Turística and the Blue Flag, and it’s provided with several infrastructures and services for people with reduced mobility. There are footbridges to get to the seashore, parking lots near the beach, toilets and changing rooms, showers and amphibious chairs and crutches on request. Technical assistants (11 am – 8 pm) and lifeguards work on this beach. Another renowned beach that is wheelchair-accessible is that of San Jose, whose characteristics are similar (if not the same) to Agua Amarga. Adapted showers, parking lots, toilets and technical assistance are all available on this beach, as well as shadowed areas where to relax. The town of Adra relies on three wheelchair-accessible beaches. The beach of Censo is a prolongation of the much-longer beach of San Nicolás, in the town centre of Adra. This beach features a promenade and, being an urban beach, it relies on all kinds of services. There are footbridges leading to the seashore, accessible ramps, one amphibious chair and one set of crunches, as well as walking frames and life jackets. The beach of San Nicolás also welcomes a library (11 am – 2 pm and 5 pm – 8 pm), as well as a children playground area with an adapted swing. 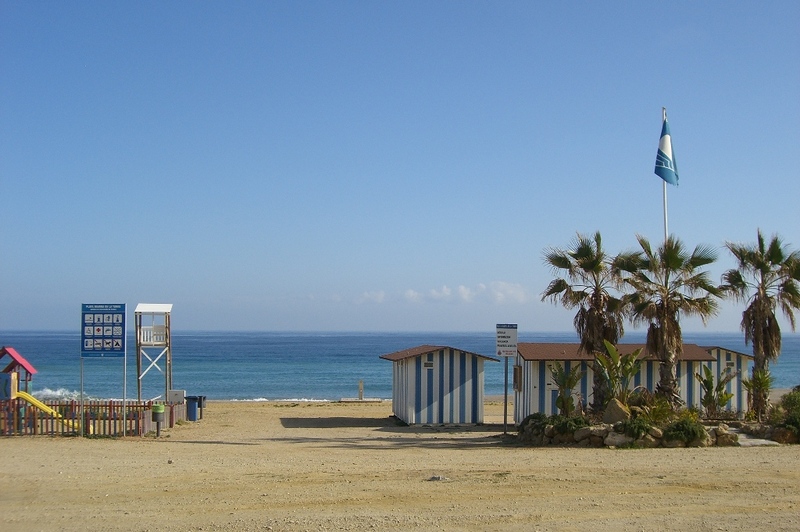 The beach of Sirena Loca (on the other side of the port of Adra) features the same characteristics as the other two beaches of Adra, being provided with several components that make it easy to access with a wheelchair (parking, shadowed area, changing rooms and toilets, amenities for people with reduced mobility). Besides, its location parallel to the promenade and the cleanliness of its waters ensure the best experience for families. 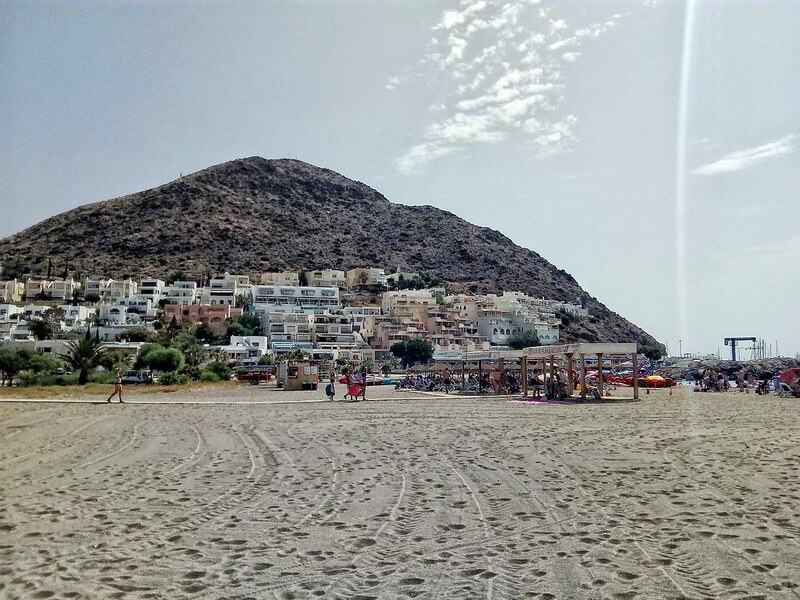 The beaches of Mojácar are adapted for people with reduced mobility and are wheelchair-accessible. Just keep in mind that their footbridges don’t reach the seashore. They are provided with amphibious chairs and technical assistance. 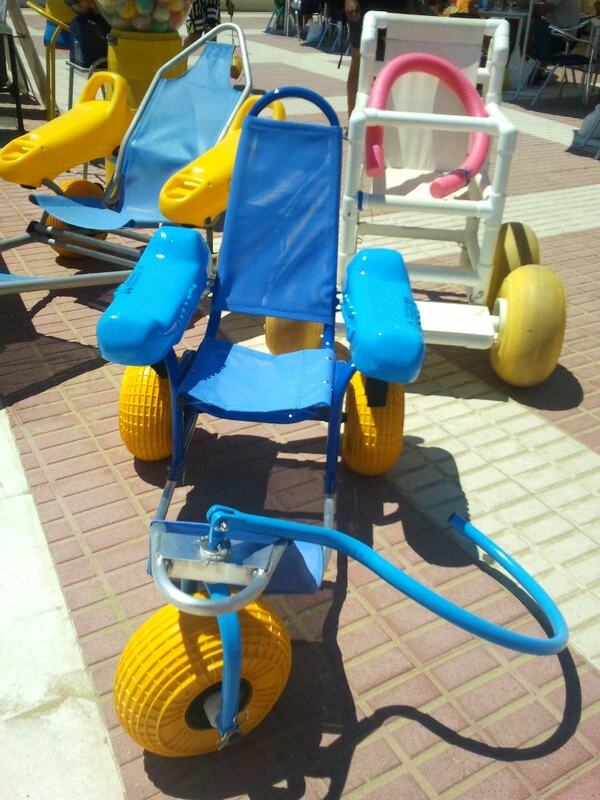 If you want to know more about the wheelchair-accessible beaches in Mojácar, click here. The beaches of Roquetas de Mar have one of the highest amount of services and infrastructures for people with reduced mobility. In fact, in addition to being provided with all the facilities typical of the urban beaches, they also rely on footbridges, technical assistance, adapted toilets, showers, and parking. However, of all them, the beach of Aguadulce has what it takes to take the cake. It’s provided with all the above and, besides, it’s accessible via public transportation, and it features a shadowed bathing area with chairs and support bars that are adapted for people with reduced mobility. More info about the wheelchair-accessible beaches of Almeria is available here. Now that you know which the most popular and overall best wheelchair-accessible beaches in Andalucia are, you can enjoy your holidays in complete relaxation. 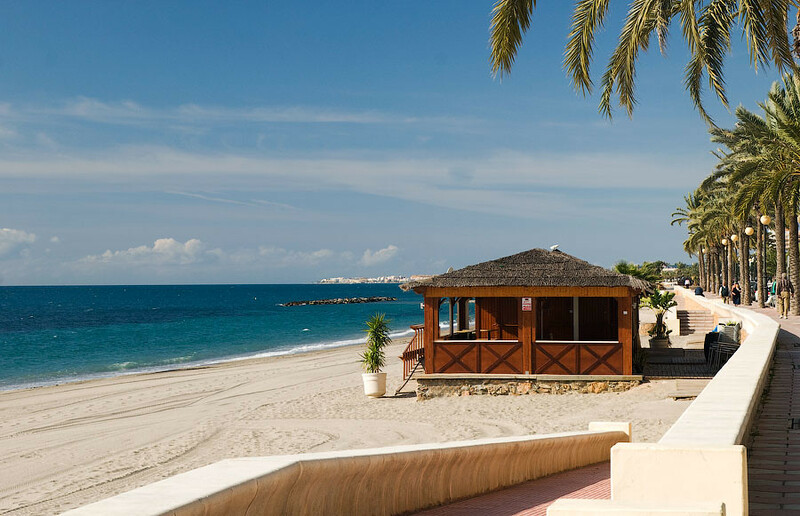 Provided with all comforts and services to ensure the best holidays for all the family members, these beaches will help you make the most of your Andalusian getaway.